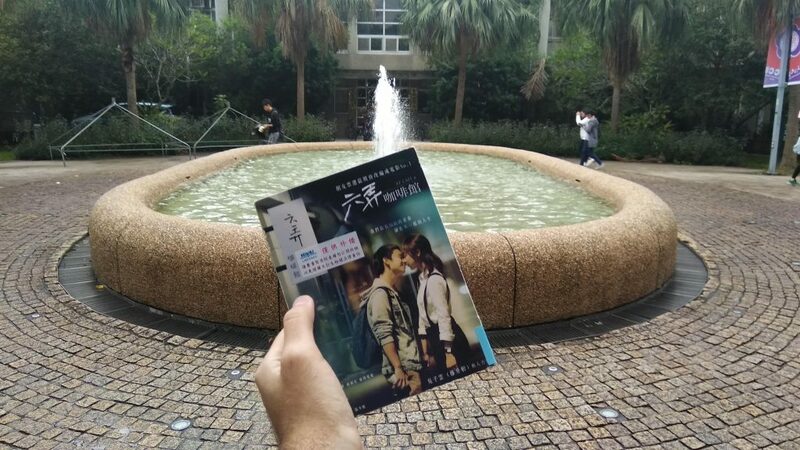 Taiwanese movies filming locations and how to get there. Part 2. I’m continuing my filming locations travel experience and here are 4 more Taiwanese movies. 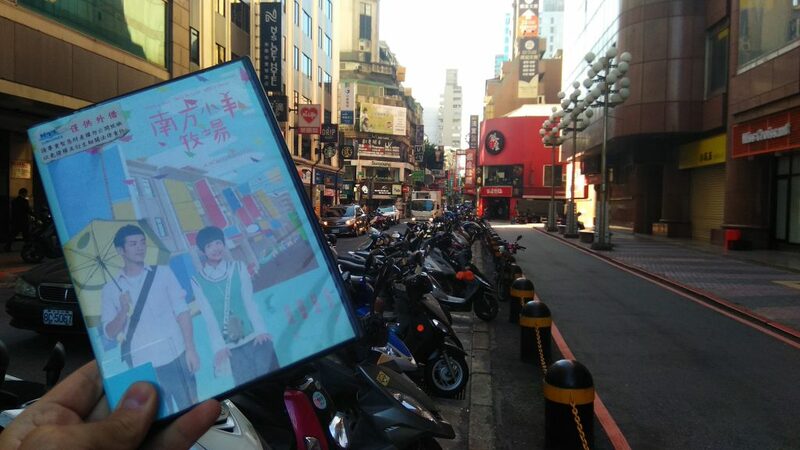 I guess this is the most popular and well-known Taiwanese movie. A first love kind of story, which unfortunately comes to an end. Lots of jokes, funny moments, good soundtrack, love, drama, etc. When I arrived to the filming location I was stopped by the school guardian near the entrance. I tried to explain him why I was there, but he seemed not to know about the movie. Right at that moment a teacher appeared near us. He knew at once why I came and he had said he was a math teacher of the movie director. 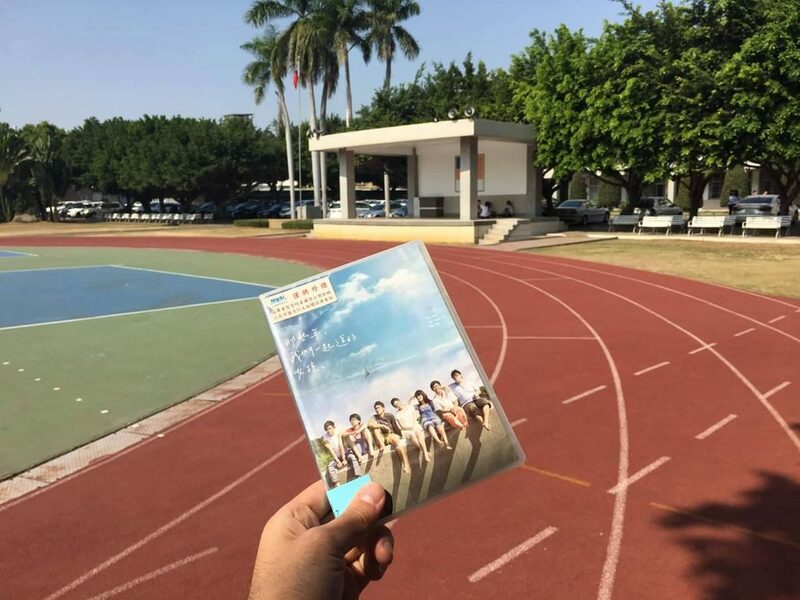 The teacher gladly invited me to have a look around the campus and even found some English speaking students who accompanied me and showed filming spots which one can see in the movie such as stadium, classes and wooden bench. I took a few pictures, talked to students and returned back. How to get there: Take a train to Changhua from Taipei Main Station. Another popular school years rom-com. This time the school located at Hsinchu. Just one-two hours away from Taipei depending on the train you use. Start at the Main station. An interesting fact, no one has stopped me at the school entrance this time. I walked back and forth, around the campus and even entered school buildings, there was no reaction from people at all. Maybe that’s due to the fact that seeing foreigners is not so rare at in Hsinchu than in Changhua town. How to get there: It’s rather convenient to get to the school as you can hop on a U-bike near train station and ride it all the up to the school. As you get out of the train station take a left turn and search for the underground pass which leads to the opposite side of the train station. Rent the U-bike and follow the Dongnan street to the left until you see Gongzhu Rd. From there, go straight till you see the park, go past it and turn to the Dongshan street, follow along the road till you see Xuefu Rd. Turn left and go straight. Take a right turn when you see 7-11. The school is in the end of the street as well as U-bike station. The third school years love story. Rather dramatic yet wise I would say comparing to two previous movies. There were several filming locations in Taipei so I tried to visit a few of them. First of all, NCCU campus. Those who familiar with it would definitely notice its fountain in the movie as well as two buildings standing on each side of the fountain. Secondly, there were two different cafés. One of them is 5 minutes away from Taipower building station. That is the one where the main female character works part-time. The other café is the one which is shown in the very beginning and the end of the movie. That is the café where a grown-up main male character works nowadays. The location is around 10 minutes away from Songjiang Nanjing station. It is also worth mentioning that the café’s name「六弄咖啡馆」 which you see in the movie has another original name and it is 「沐鴉咖啡」 . How to get there: MRT Exit 2, Follow the Section 1 Xinhai Rd. and take a right turn to the Wenzhou street. How to get there: MRT Exit 4, Follow the Songjiang Road and take the left turn when you reach Lane 19 Yitong street. It was hard to recognize this movie filming location when I arrived there as the film was shot without any notable signs on the street. However, there was one spot that I think all viewer would recall – the scooters’ parking lot. How to get there : The Nanyang street is located on the opposite side of the Taipei Main Station. All you need to do to get there is to use underground and find exit №М6. Go straight and turn left on the intersection. The Nanyang street starts there. It is full of different restaurants and cram schools. If you are not planning to study there, at least enjoy delicious food before going back.